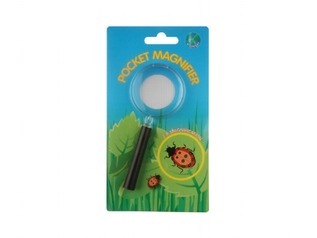 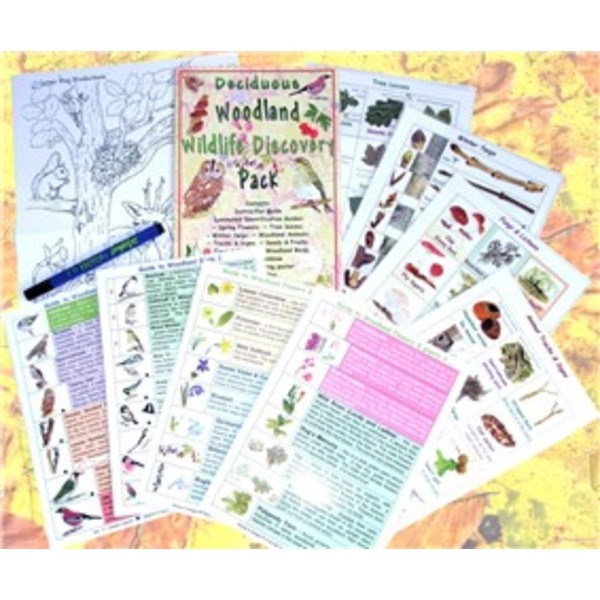 This is a wide ranging pack which will provide broad appeal to many age groups. 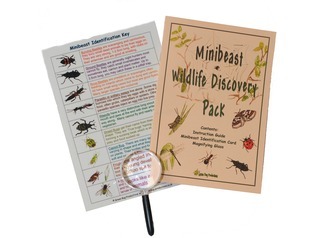 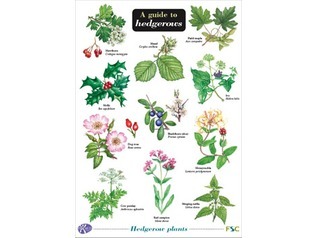 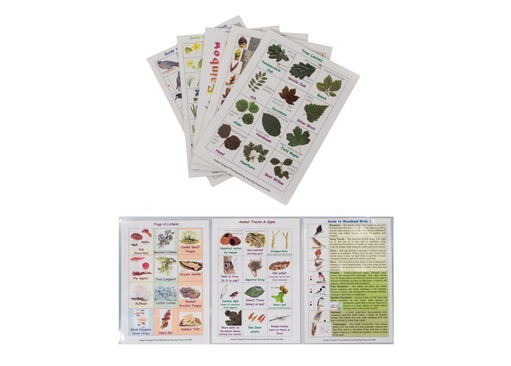 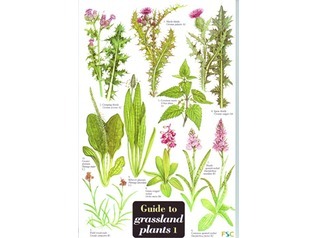 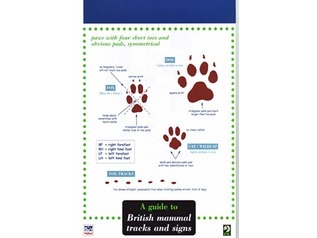 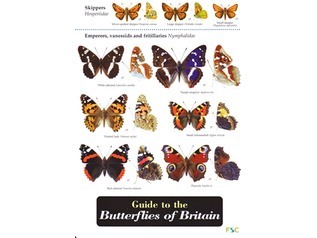 The instruction guide and identification cards cover the full range of wildlife to be discovered within deciduous woodlands, including spring flowers, plants, trees (summer and winter), woodland birds, animals including thier tracks and signs, some woodland fungi and lichens, seeds and fruits, and a woodland colour chart. 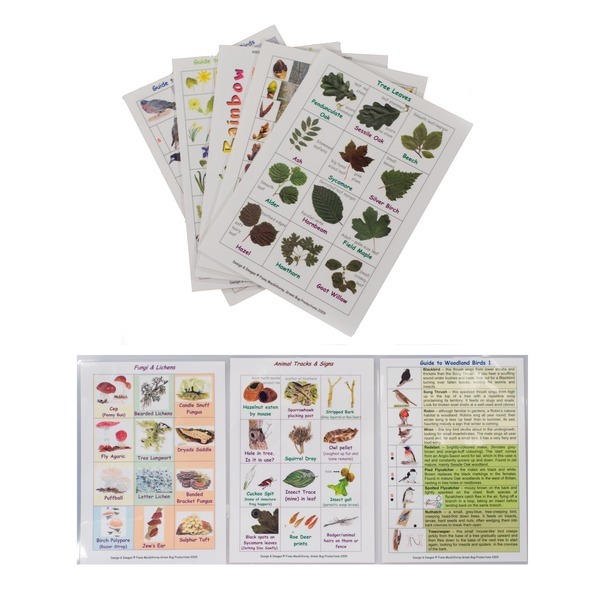 The information booklet provides instruction and ideas on how to get the best out of a trip to the woods day by day and season to season.